It's a busy time of year for moving and Knoxville's housing market is fast and furious these days with lots of folks relocating within and moving to our fabulous city. 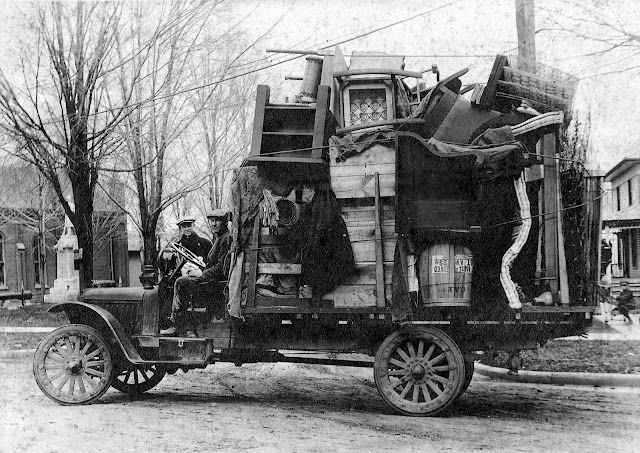 HYD has had the privilege of assisting lots of folks with their move, be it the pre-pack purge, packing, coordinating the day of the move, or setting up clients in their new homes. In our experience, the one challenge that is consistent throughout this process is figuring out the most protected, cost efficient, and environmentally conscience way to contain all our client's belongings. Meet Frank Ramey, owner, operator, and "Chief Officer of Customer Happiness" of RPM Boxes, a plastic moving box rental company located in the heart of Knoxville. Frank has an extensive background in logistics which has set him up perfectly for running this new business here in Knoxville. As packers (and unpackers), HYD really appreciated all he had to say about his research to find the best-sized boxes for fitting the most commonly packed items and how easy he's made it for people to get those boxes delivered to and picked up from their doorstep! RPM Boxes' user friendly website will answer your questions and help clarify the facts about saving money and time renting plastic boxes instead of purchasing cardboard boxes and tape. 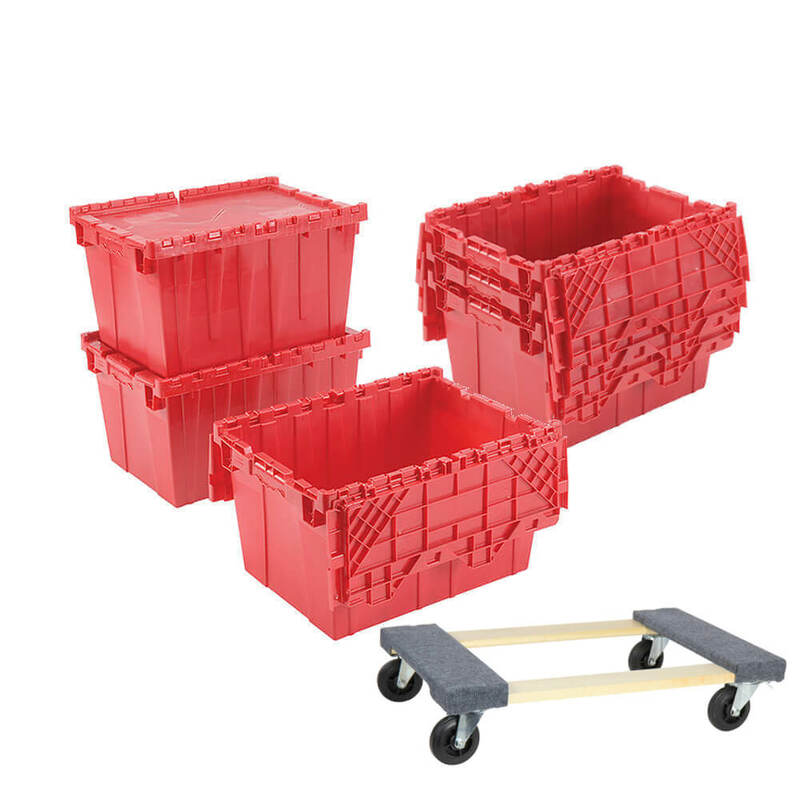 Also, as organizers we love how well these pack then stack, allowing for movers to easily access them, load them on dollies, and get them to the truck, cutting down on the time and cost of moving items. Lastly, we can all appreciate the small environmental impact involved by choosing reusable boxes. We're also excited to share that anytime you use the code HYD10, you will receive 10% off your rental fee! AND... for a limited time only, RPM Boxes is offering 50% off any rentals so if you book for an upcoming move now, you'll get a GREAT deal!! Call (865) 269-6797 to secure your boxes today!